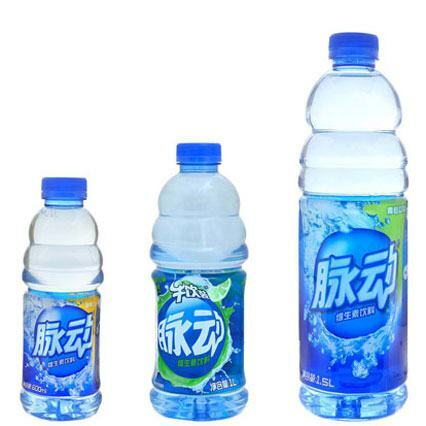 Nanjing Ziquan, one of China’s leading co-packers, has again turned to Sidel to increase its hot-fill production capacity of Mizone, a functional drink brand particularly popular in China and packaged in PET. The new line follows positive feedback on a similar complete hot-fill PET line installed in 2013. Because Nanjing Ziquan bottles products in PET on behalf of leading brands such as Danone, Coca-Cola and others for distribution in Greater China, they were looking for a solution able to respect the highest hygienic standards required by customers, while ensuring cost efficiency, so to keep the positive trajectory of their profitability. On top of the excellent and reliable performance of the previously installed Sidel line, another key factor driving the supplier’s choice was the reputation built by Sidel in China in terms of hygienic design and food safety. The Tetra Laval Group consists of three industry groups, Tetra Pak, Sidel and DeLaval, all focused on technologies for the efficient production, packaging and distribution of food. © Tetra Laval International S.A.